Whether you’re a victim of an auto accident, flying debris or vandalism, we offer the automotive glass services you need to get your car or truck back on the road. 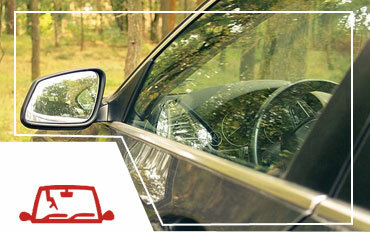 Trust our experts with your auto glass repair and replacement needs. 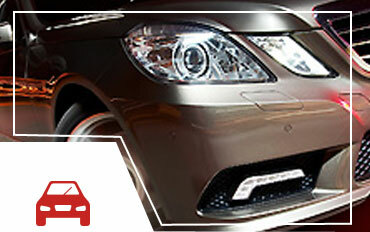 ASC Auto Body is a full service shop that provides body repair for all makes and models of automobiles. From insurance covered collision to custom hotrod transformations, our trained and certified repair technicians can have your car looking like new again. Our technicians are experts when it comes to your auto collision and painting needs. We take pride in providing only the absolute highest quality of service available in the industry and we guarantee all of our work. 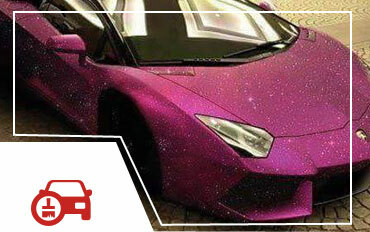 Our paint & body technicians have years of experience.